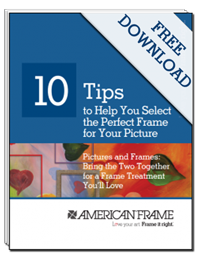 Having the right tools in your framing toolbox can make repairing scratched acrylic a breeze! 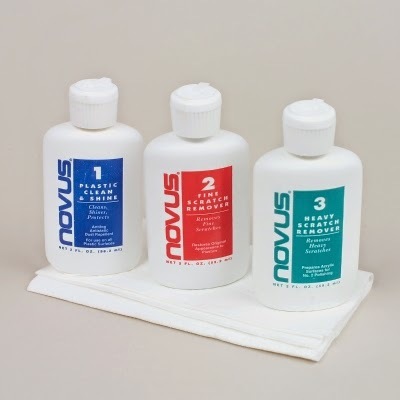 We recommend using the Novus scratch remover kit. To see how to use it, read the rest of our full length post over on At Your Service. Have you ever used a scratch remover kit on acrylic before? Were you happy with the outcome? Let us know in the comments!